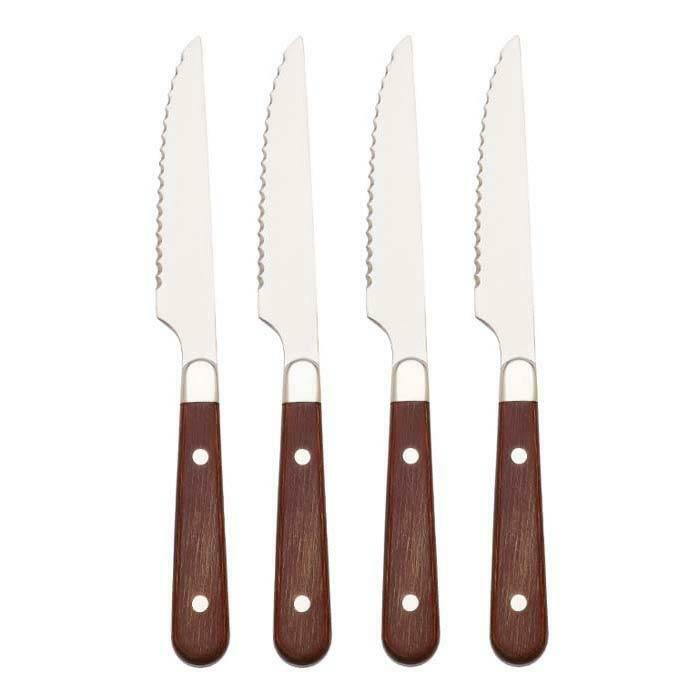 Features: With contoured handles of pakkawood, the Fulton 4-Piece Steak Knife Set from Reed & Barton is of the highest quality. These stainless steel steak knives, with a double riveted handle and serrated blades offer durability that will last. 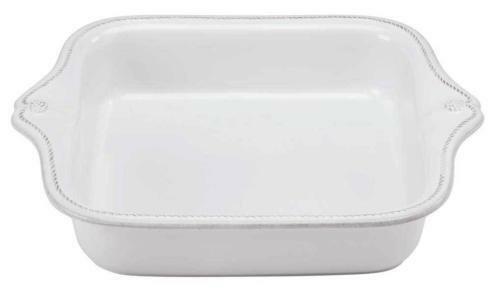 This set includes an attractive hinged faux leather storage box, perfect for gift giving.